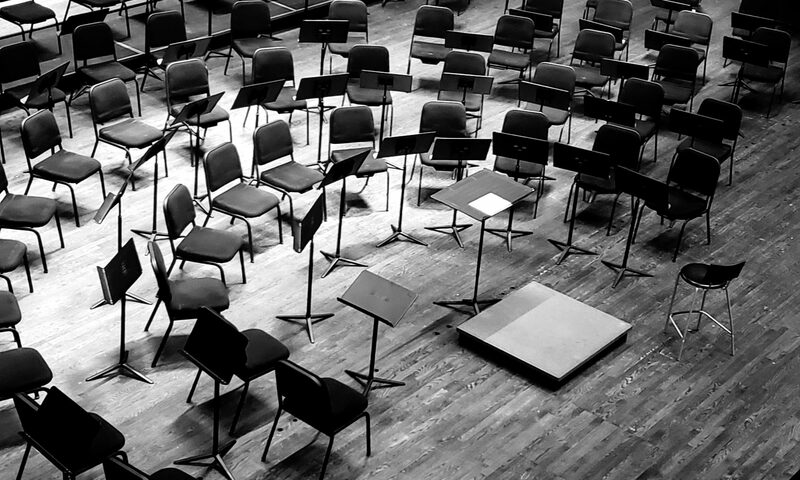 The November program celebrates the past and present of American music. 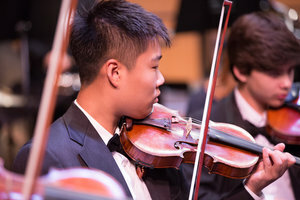 In recognition of Leonard Bernstein’s 100th birthday celebration, the orchestra will perform two pieces from his acclaimed musicals, including the Overture to West Side Story and Three Dances Episodes from On the Town. The present comes into focus as the ASO performs the world premiere of Jessica Krash’s Cello Concerto. Closing the program will be Felix Mendelssohn’s Symphony No. 3 “Scottish,” loosely based on the composer’s travels in Scotland with his longtime friend Karl Klingemann. 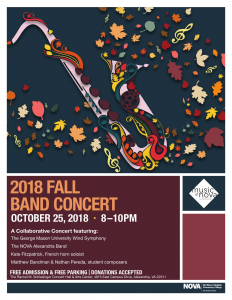 On Thursday, Oct. 25, the George Mason University Wind Symphony, under the direction of Mark Camphouse, and the NOVA Alexandria Band, under the direction of Lisa Eckstein, will present a FREE concert! Come and hear favorites by Camille Saint-Saens, Percy Grainger, John Philip Sousa, Henry Fillmore, David Gillingham, Edward Gregson, Charles Carter, Rossano Galante, and new pieces by young composers Justin David Casinghino, Matthew Bandman, and Nathan Pereda. This concert will also feature Air Force Band member, Kate Fitzpatrick, as French Horn soloist!